Environmentalism and clean living go together like peanut butter and jelly, mimosas and brunch, yin and yang. 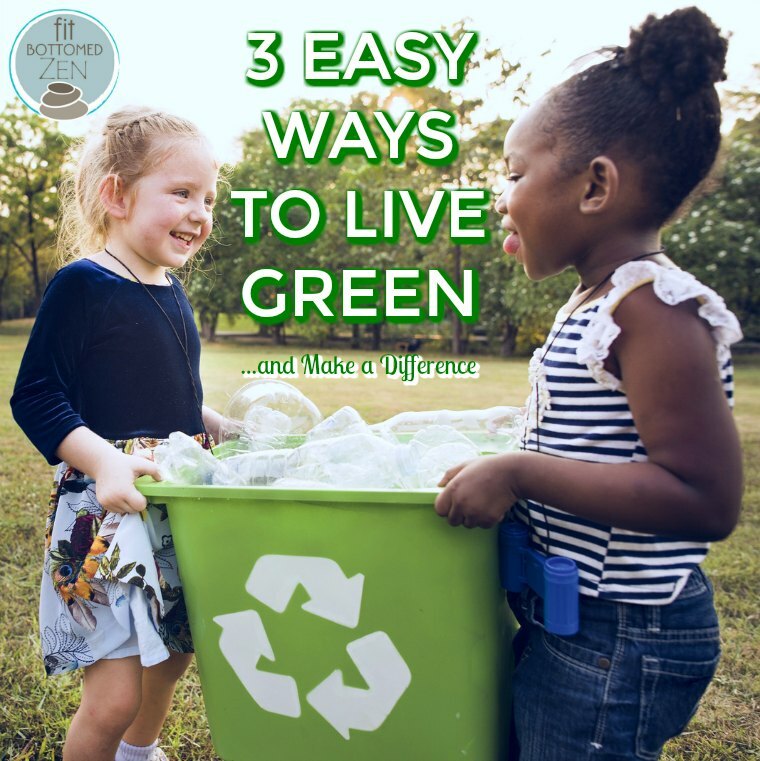 Here are three small ways you can make a positive environmental impact. According to research by Oxford Martin School, the widespread adoption of a plant-based diet would cut food-related emissions by 63 percent and potentially improve our health. While expecting the world to go full veggie may not be realistic, we can certainly be more aware of our meat consumption. Further, food scientists are developing “lab-grown meat.” While the concept of eating meat produced by a lab may sound gross, it may be healthier, more environmentally friendly, and less cruel than our current farming practices. It’s no secret driving is bad for the environment. The exhaust from our cars releases nitrogen oxides and hydrocarbons, which together harm our ozone layer. Further, fuel production can destroy wildlife and ecosystems. Depending on where you live, bicycling and public transit may be excellent environmental alternatives that will also improve your health. If cycling and public transit are not viable options, consider carpooling. This lifestyle change can dramatically reduce your carbon footprint, improve your health, and save money. So many of our products come prepackaged, creating tons of trash. Adopting a trash-conscious mindset can help improve our environment. Avoid purchasing prepackaged foods and opt for natural, whole foods instead. Shopping at local farmers’ markets is a great way to do this, because you avoid trash creation, food miles (a mile over which a food item is transported), and support your local economy. Your produce also is likely to be fresher! When shopping, remember to bring your own reusable bags. Environmental consciousness is an incredibly important issue. While our individual efforts may seem small, united we make a difference. Take time to reflect on your environmental habits, and how we all can make a global difference. Thanks for these tips, Alex. Recently, I have been making an effort to be more conscious of the effect I have on our environment. I have all but given up drive-ups and straws. I could do better at walking rather than driving and cutting back on meat. I’ll choose one of those for my next goal. Thanks for the inspiration!